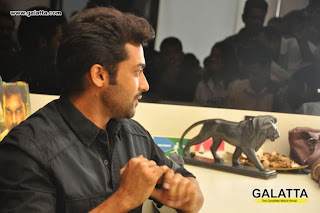 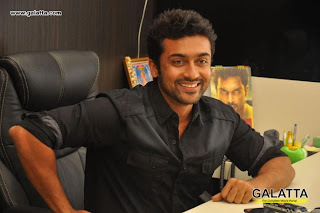 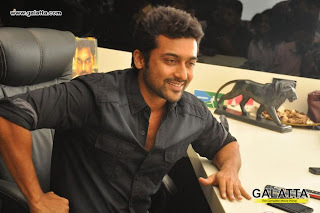 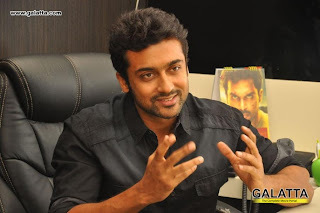 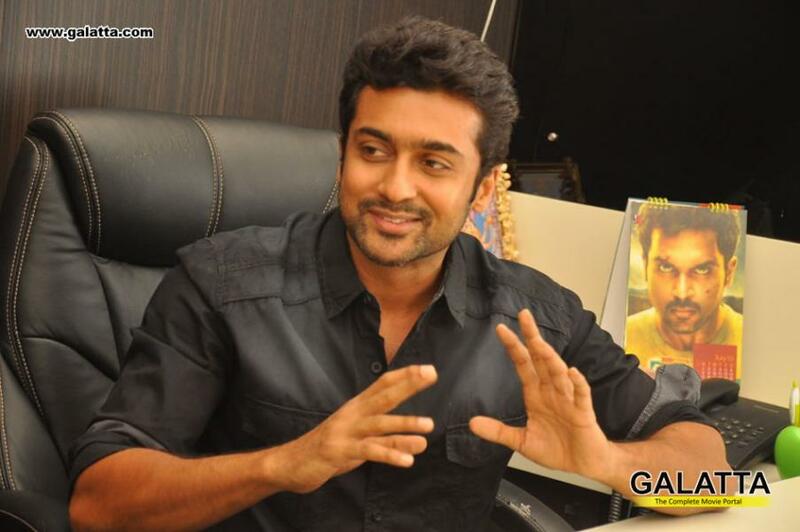 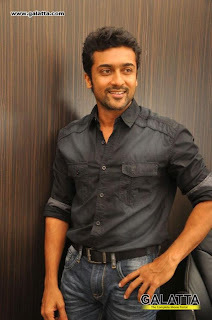 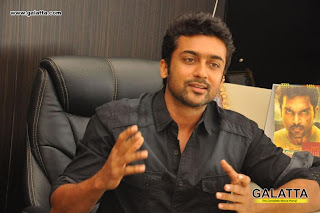 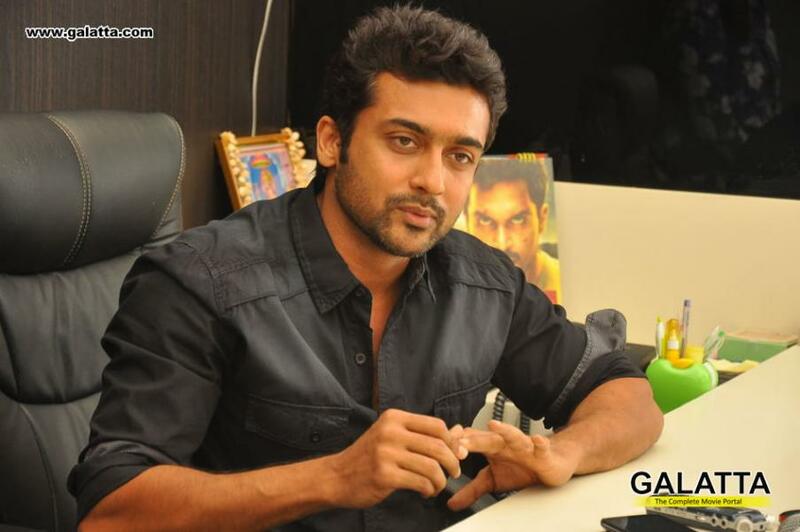 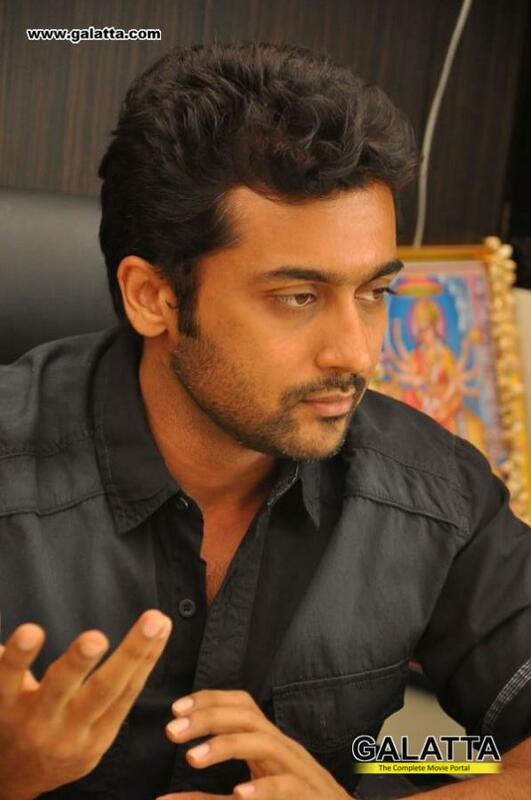 A galloping Singam 2 beats Thuppakki ! 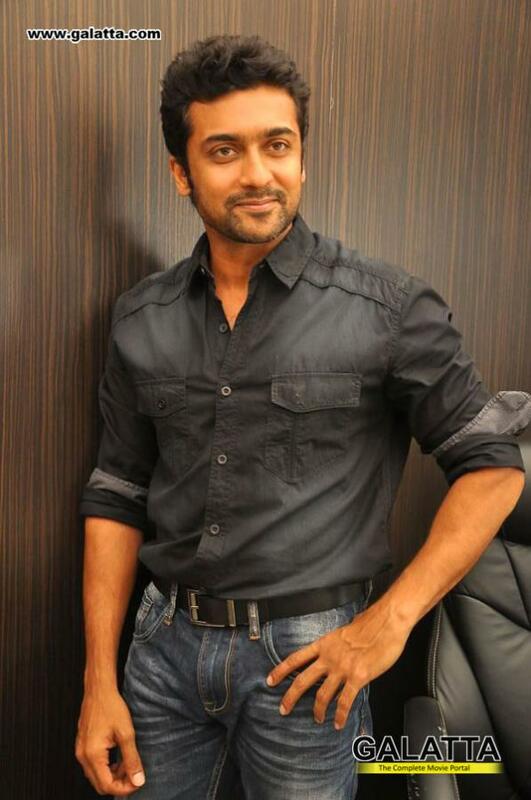 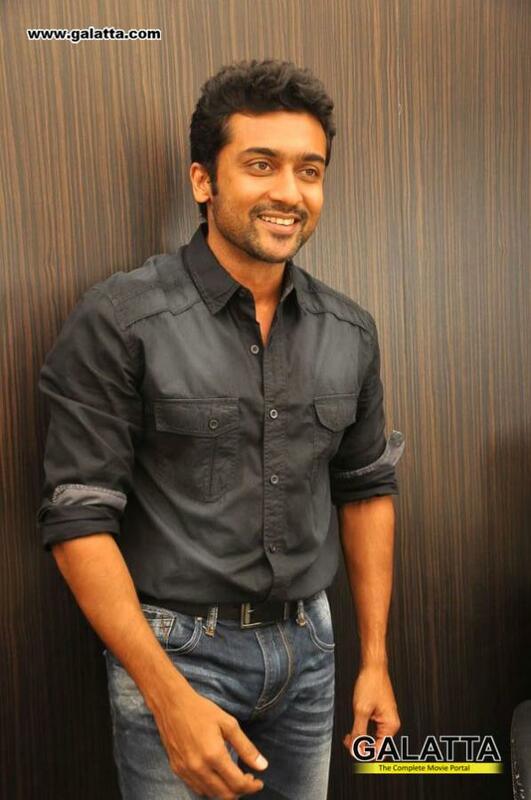 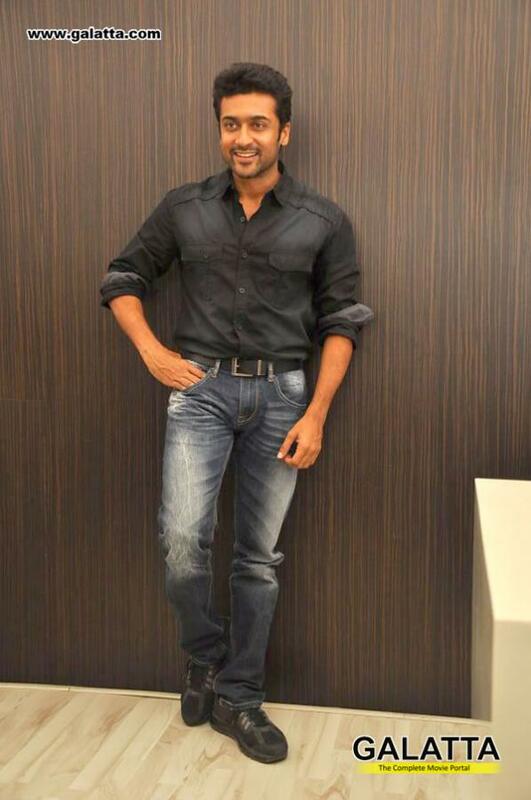 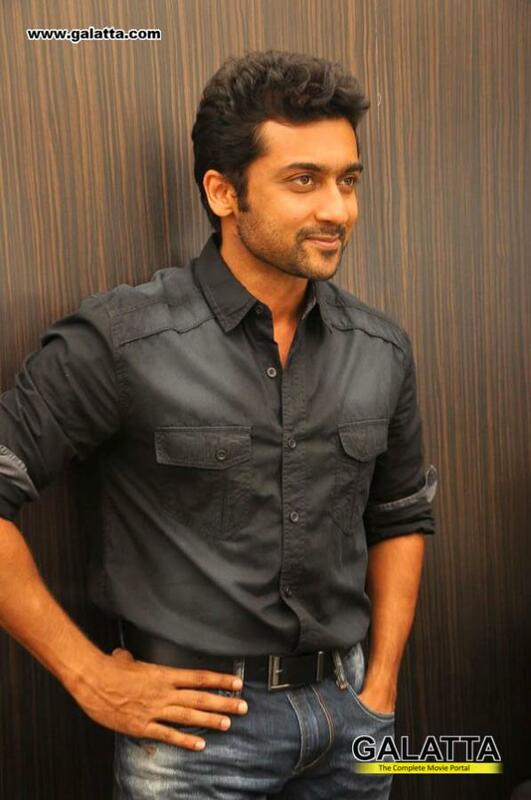 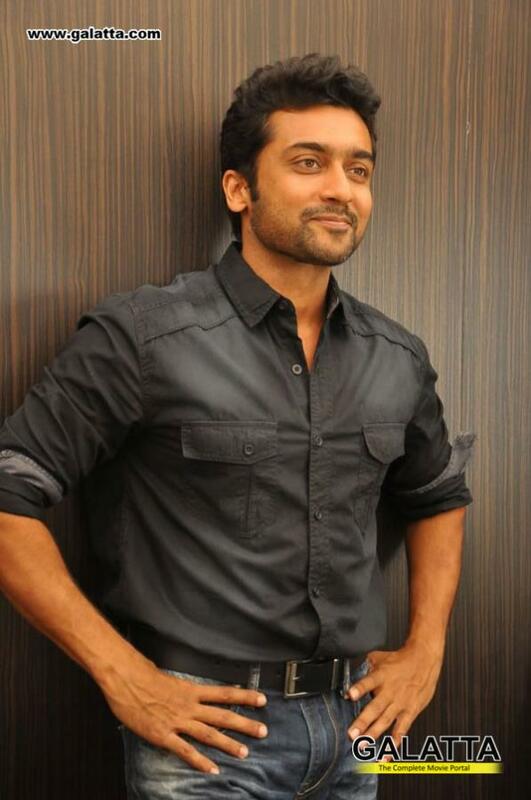 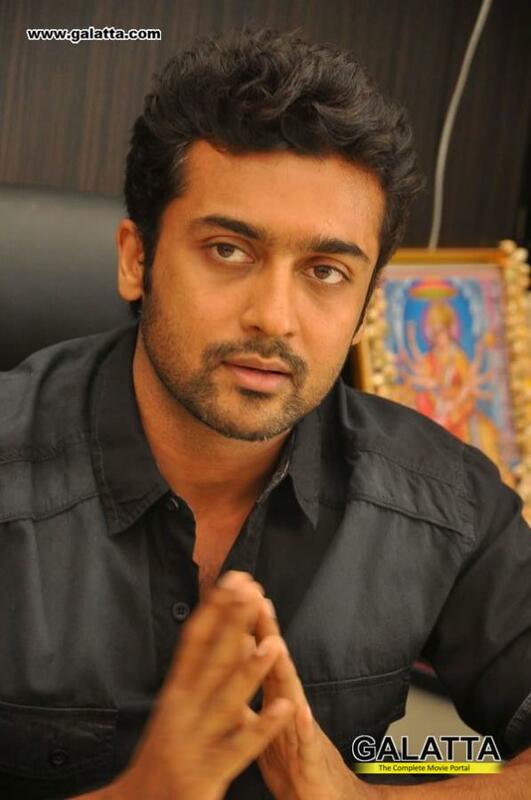 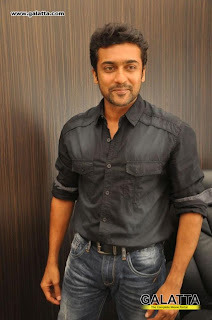 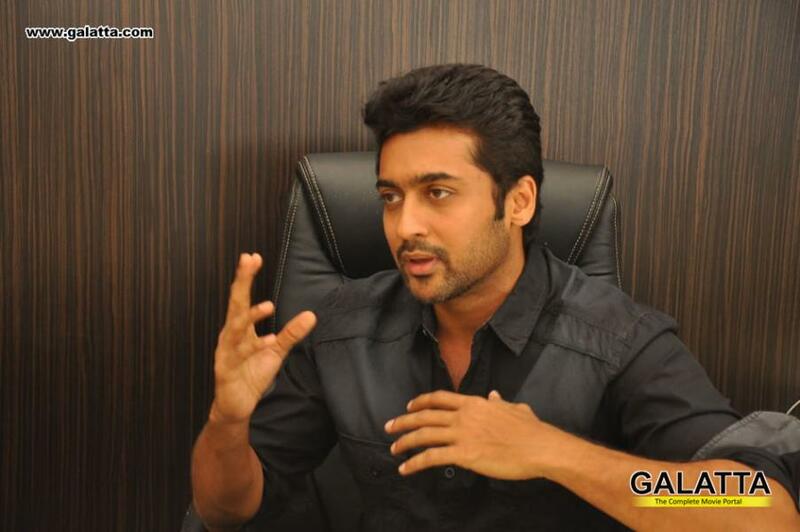 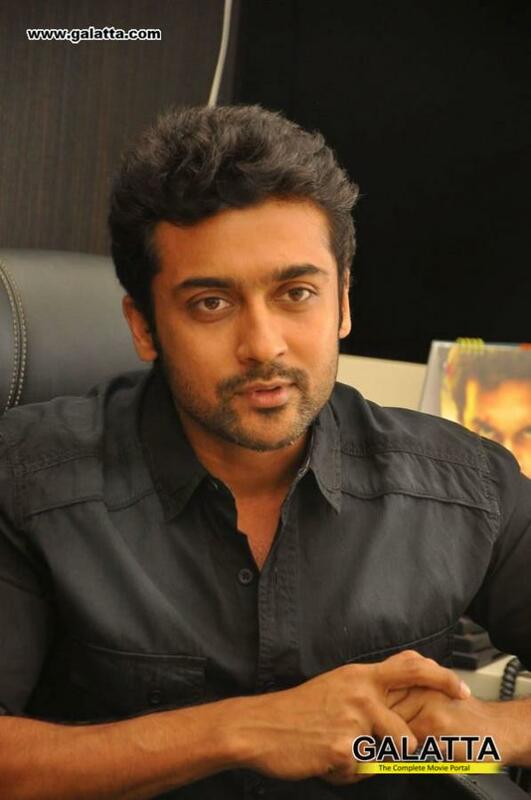 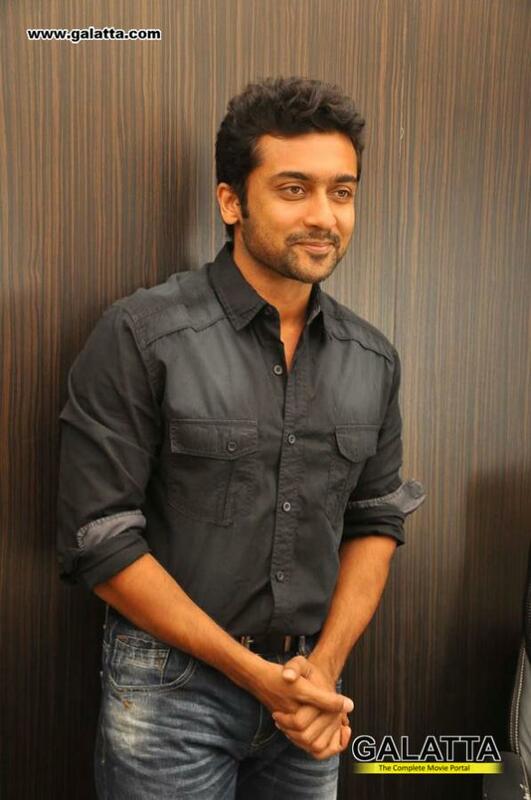 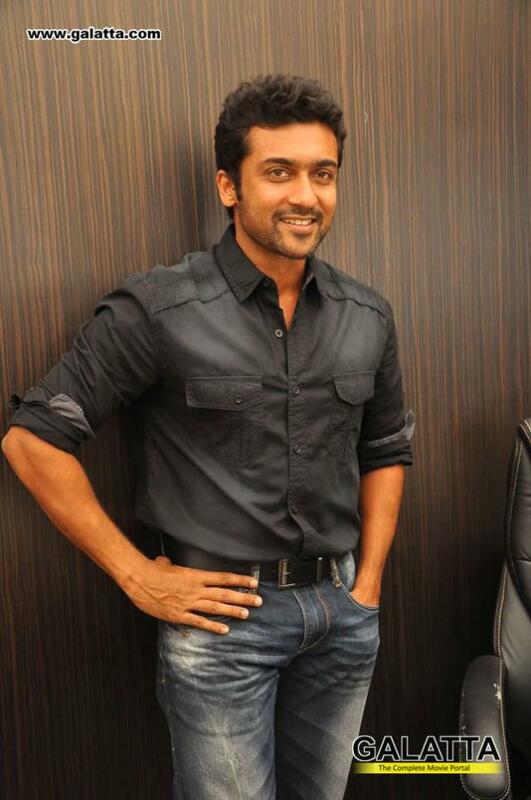 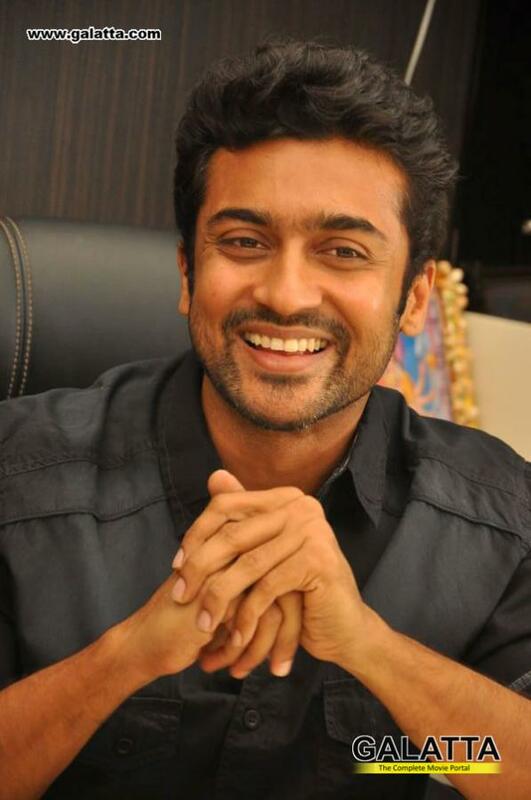 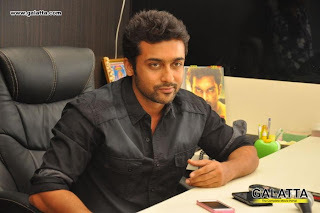 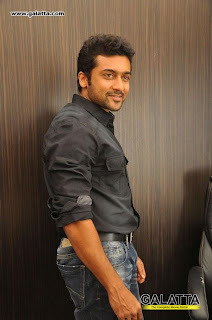 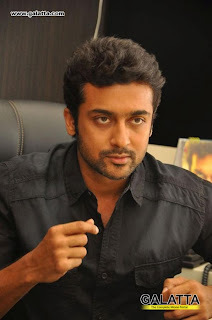 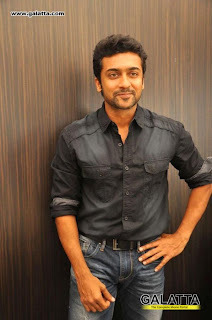 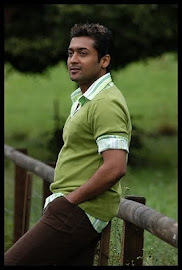 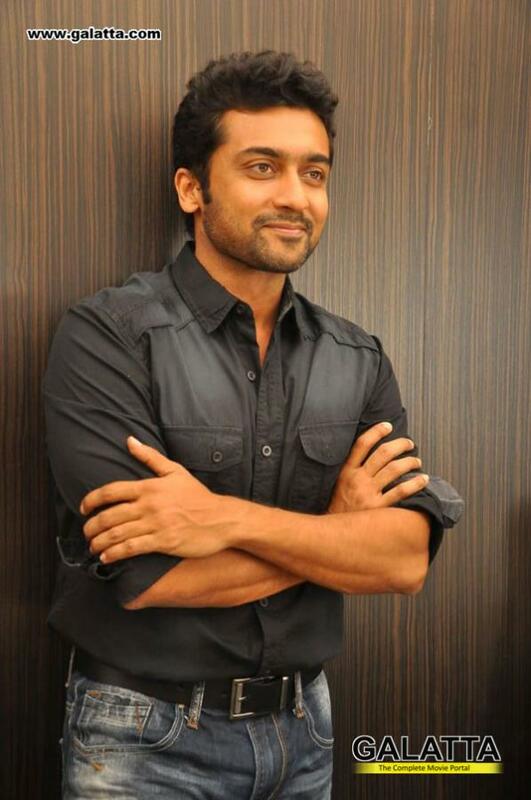 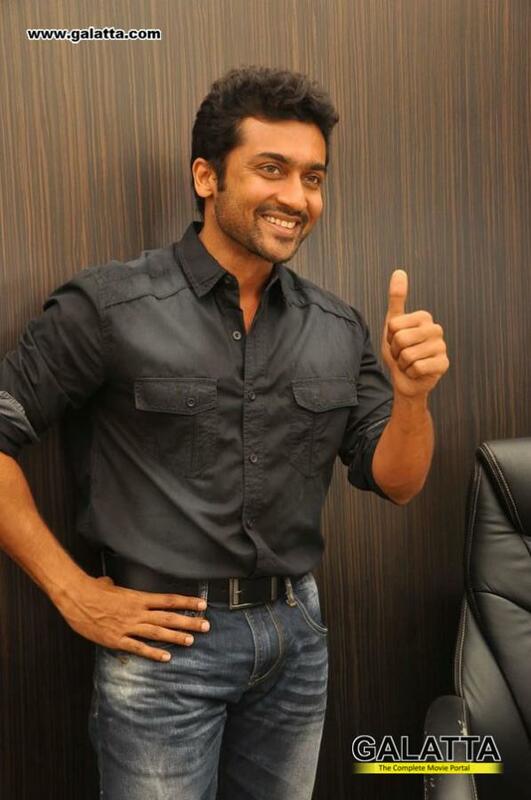 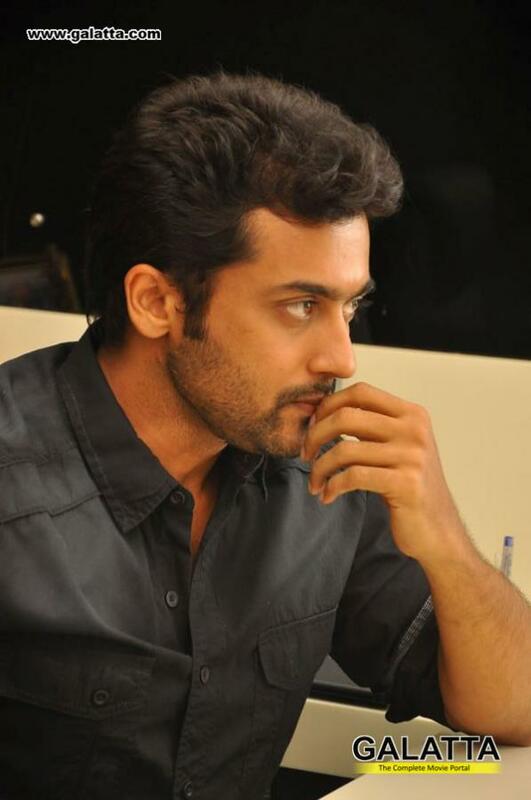 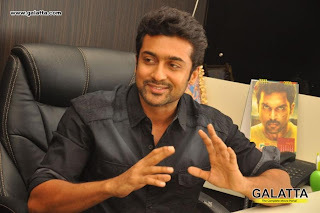 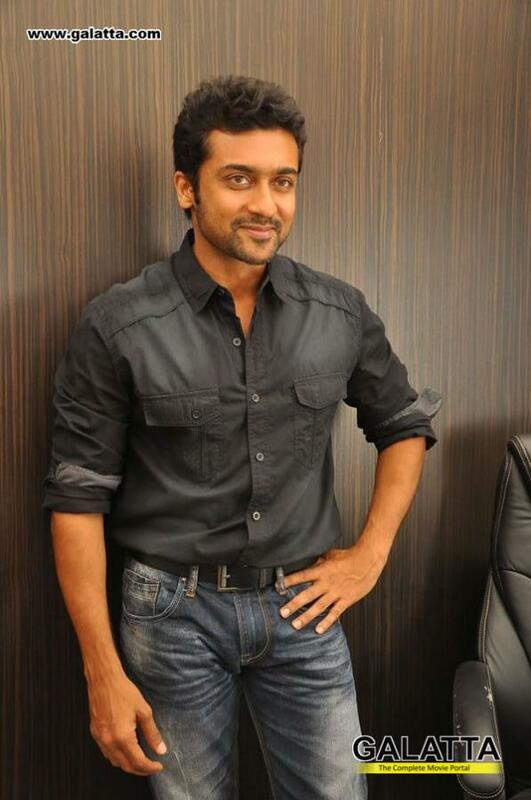 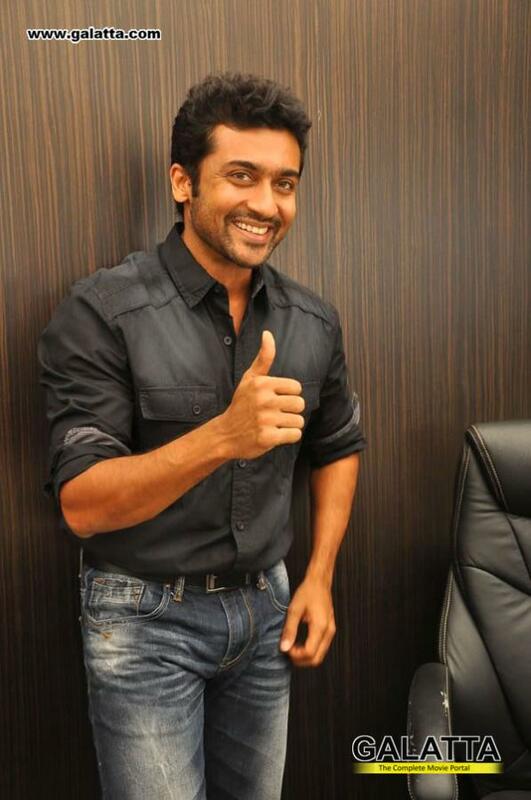 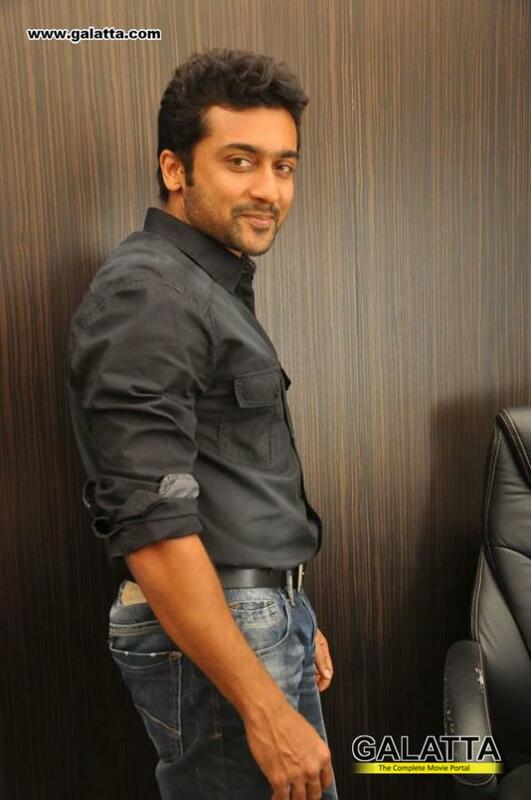 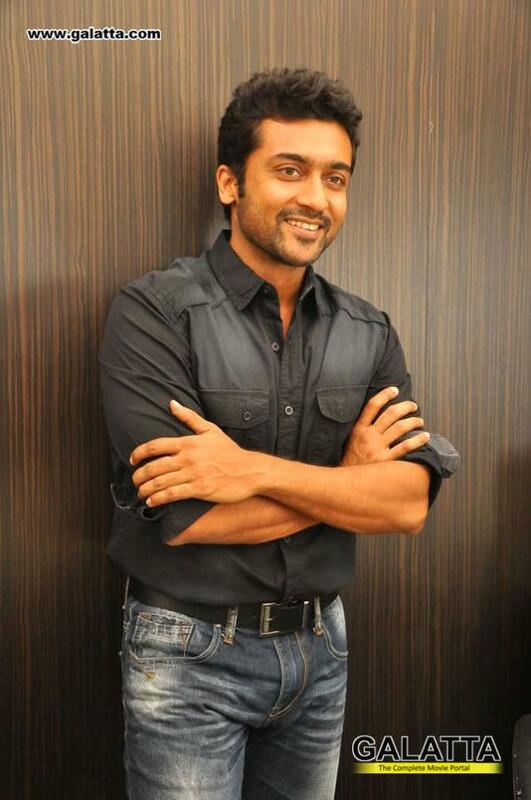 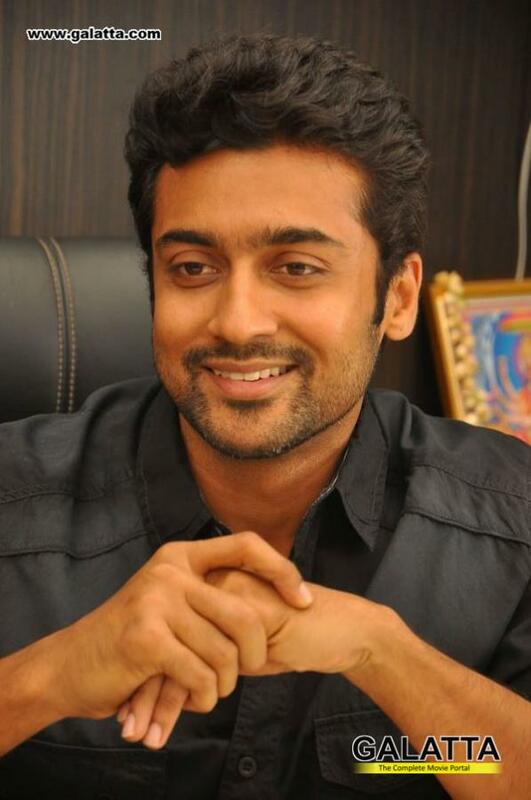 Surya throws big bash for friends! Jothika watched Singam 2 four times!